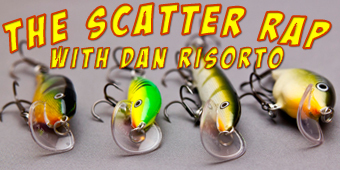 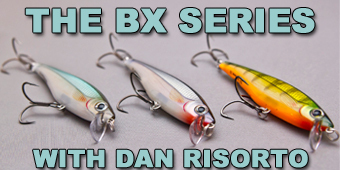 Not that long ago we found out about the Scatter Rap, we spoke to Dan Risorto of Rapala to get more info on these new baits. 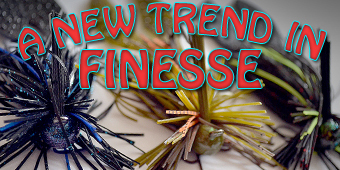 At the Spring Fishing and Boat Show 2013, Erik Luzak shows Live 2 Fish some of the new fishing lures that Koopers Live Target has released for 2013. 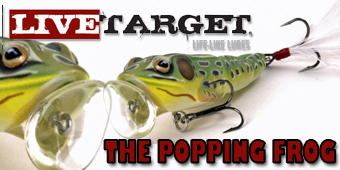 The Crappie Crank and the Popping Frog will definitely make a splash with anglers, and on the water! 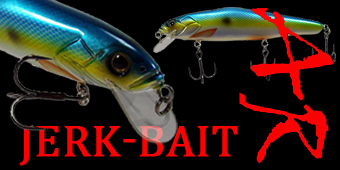 Sebastien Roy, from AR Lures, talks about the new Jerkbait’s AR has for 2013 and how to use this bait when fishing for bass. 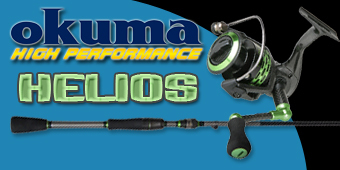 Erik Luzak shows us the all new Okuma Helios fishing rod and reel. 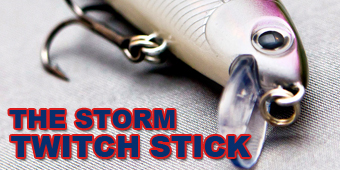 With a new micro guide system and a super light reel check out what Okuma has to offer. 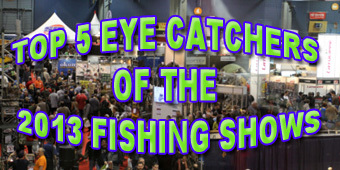 Ashley Rae walks us through the new Hobie Pro Angler 12 in this video from the Toronto International Boat Show.